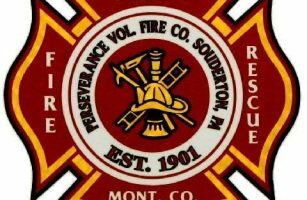 Join the Souderton Perseverance Fire Company as they host Bingo on Saturday, April 27th starting at 6pm. 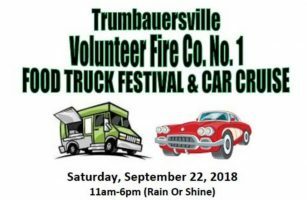 The event will be hosted at the Firehouse on Second St in Souderton and doors will open at 5pm. 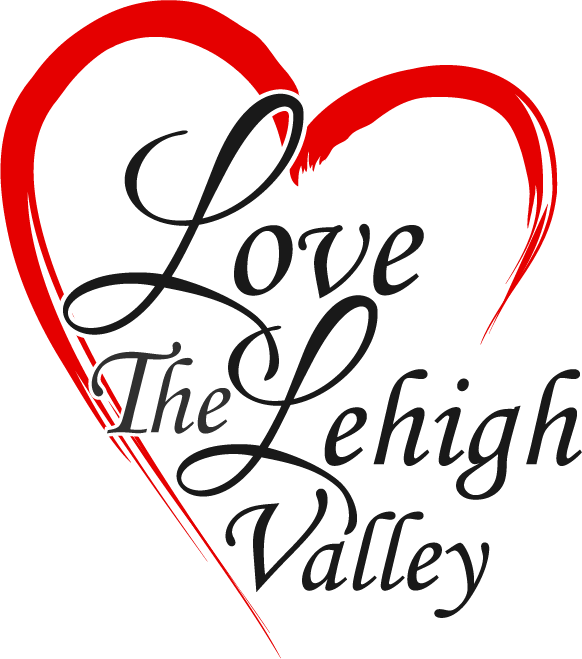 Tickets are $15 per person, for any additional information please call 215-721-3167.